Does your company portray professionalism and the image you want? If you require high quality, innovative solutions, then we are your team. 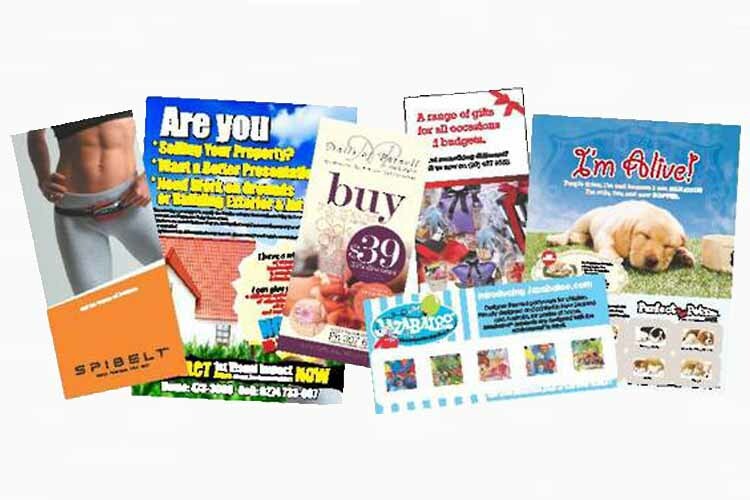 We offer a large range of print options including Offset, Digital small run, Wide Format, Screen Printing and a full finishing service. 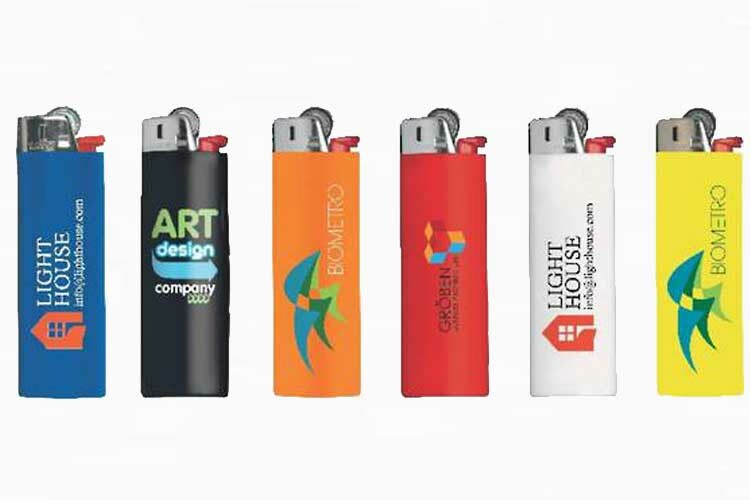 Let us make your company really stand out! Large, high quality, wide for prints for indoor or outdoor use. 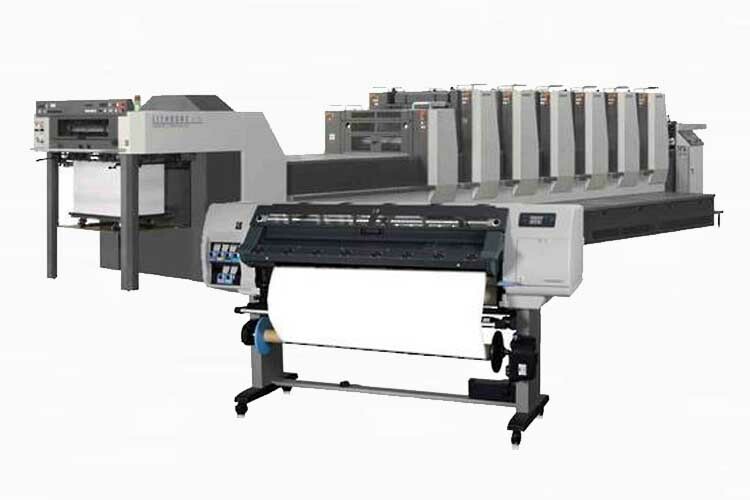 Full colour with options for double sided prints and if needed, 24 hour turn around. 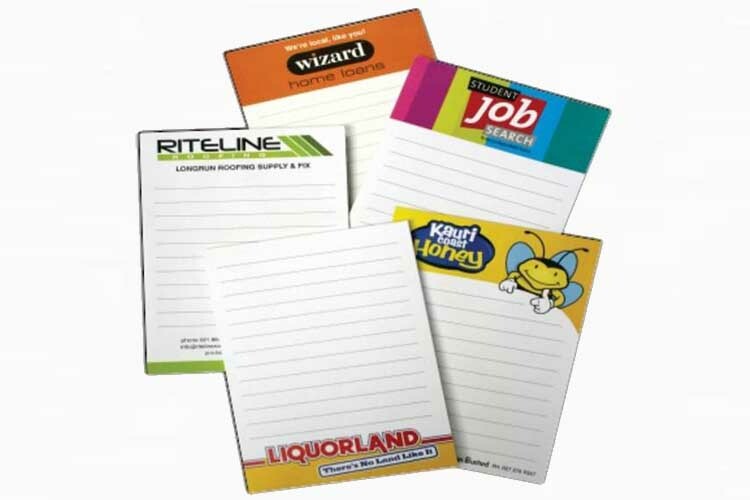 Custom design a pad with your company logo. Get into the office of any client. 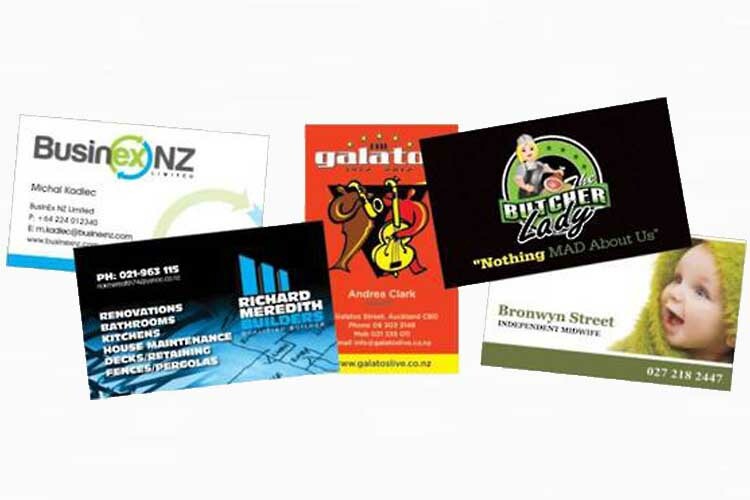 High quality, full colour printed plastic cards that make an impact on clients new and existing. Dress your desk with style. An excellent way to keep your company in the eyes of customers. 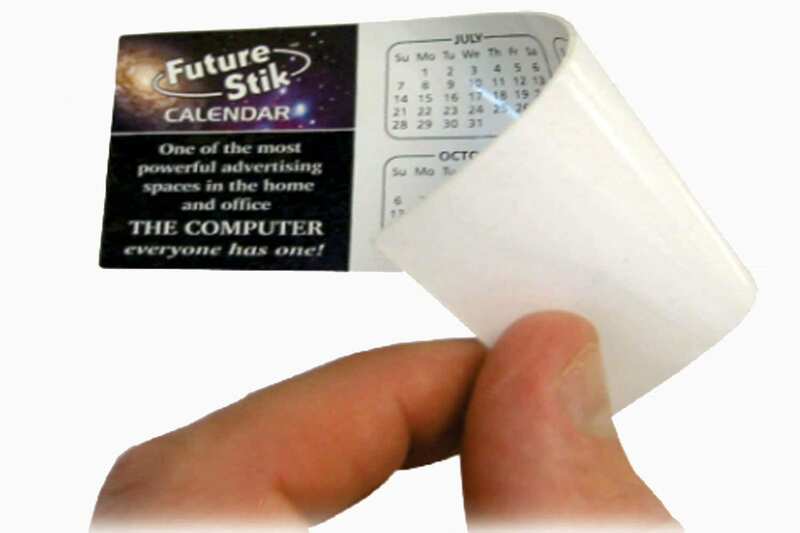 Completely washable self adhesive sticker. Reuse again and reduce your environmental impact. 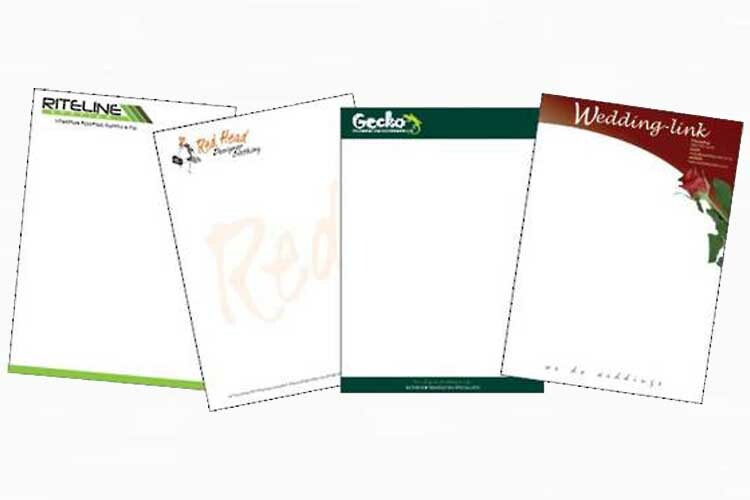 Avoid plain generic designs, customize you letterhead or complement slip to fit your company. 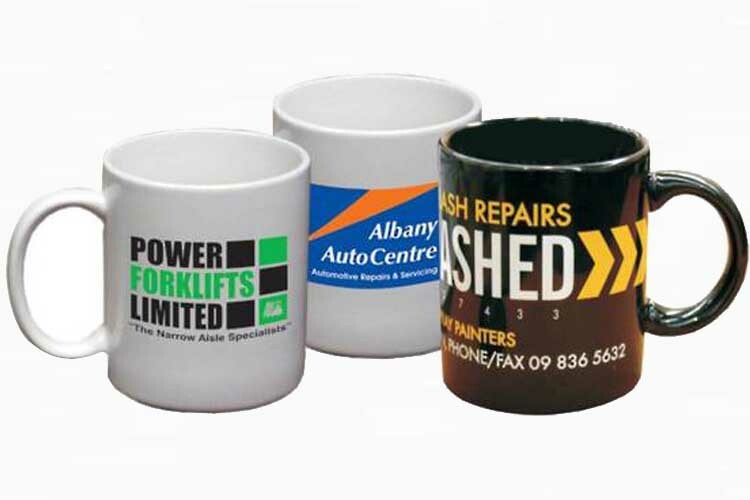 Ceramic coffee mugs custom made for your job. 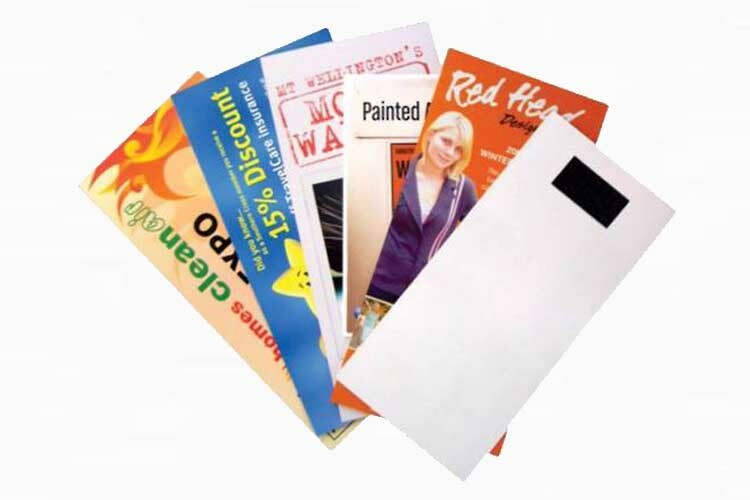 Print almost any design for a great marketing tool. 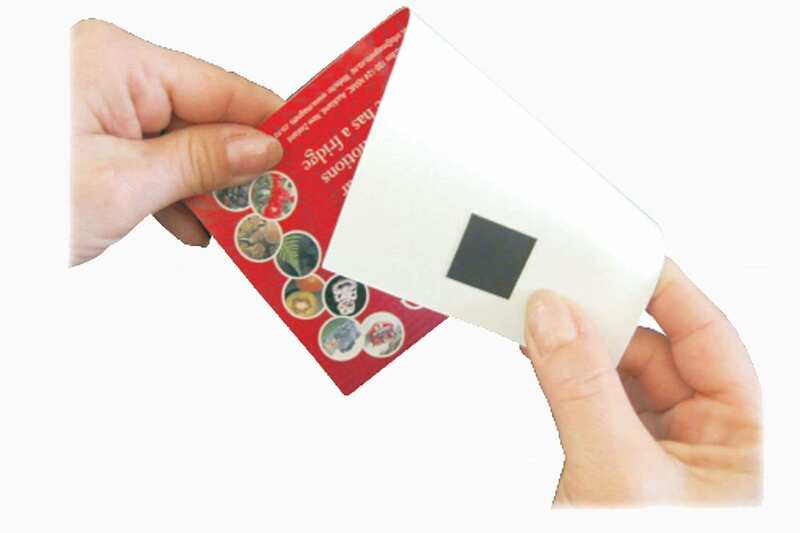 We have a service for applying a magnetic patch to supplied media. If needed we can also print the job! 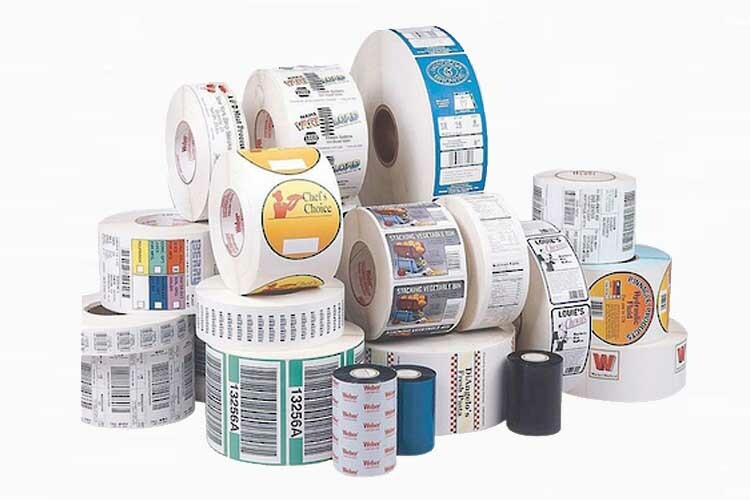 From small discrete product stickers to massive building stickers, we do it all. Available in Matt or gloss stock in full colour or grey scale print. 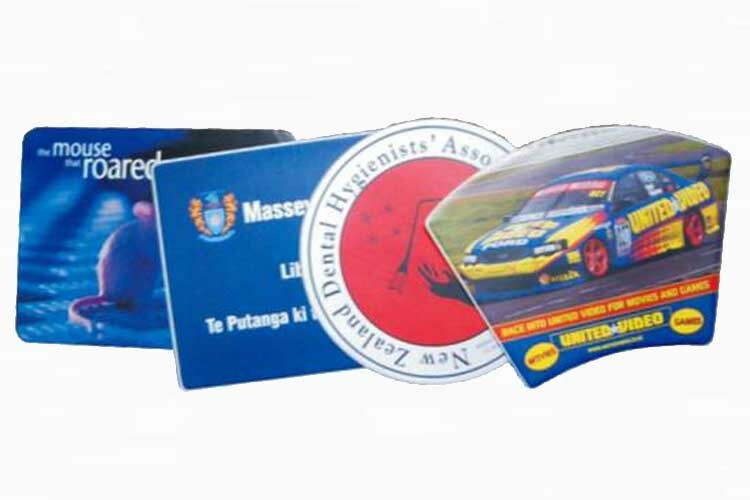 Apply your existing business card to the self adhesive top to make your personalized pad. Want a big magnet, but the budget won’t allow a full magnet? 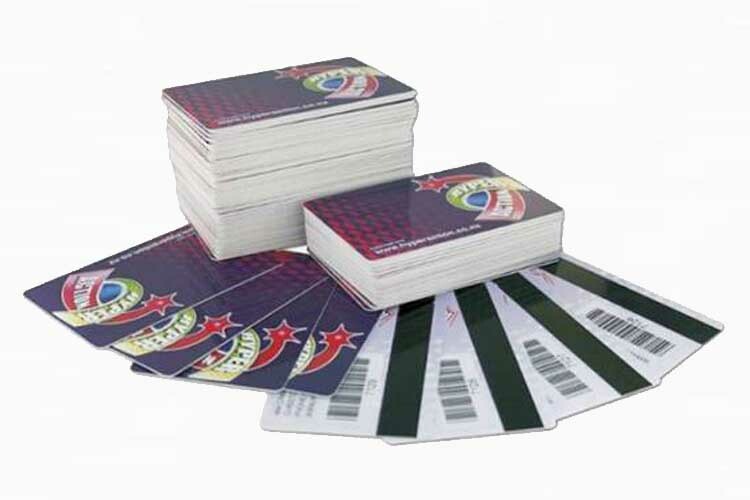 Our CardMag may be the ticket. 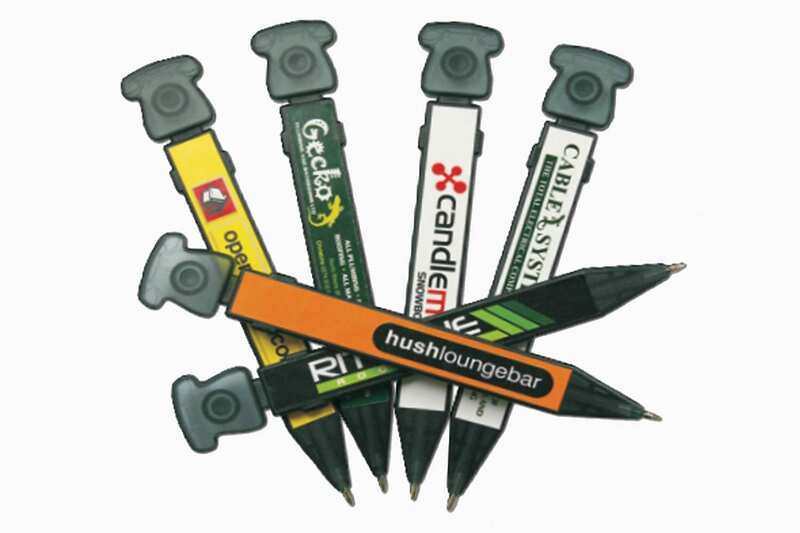 Introducing our “new” PenMag, the magnetic pen with a large branding panel. Simple jet highly effective. 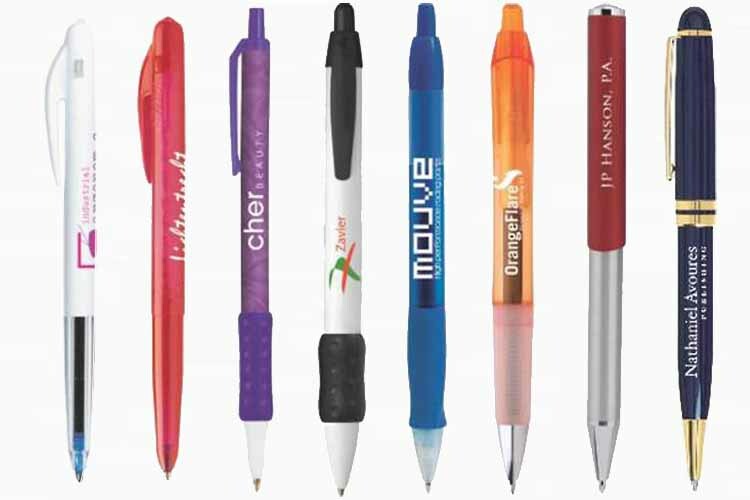 Associate you business with BIC a worldwide known brand that will associate you with a quality product. 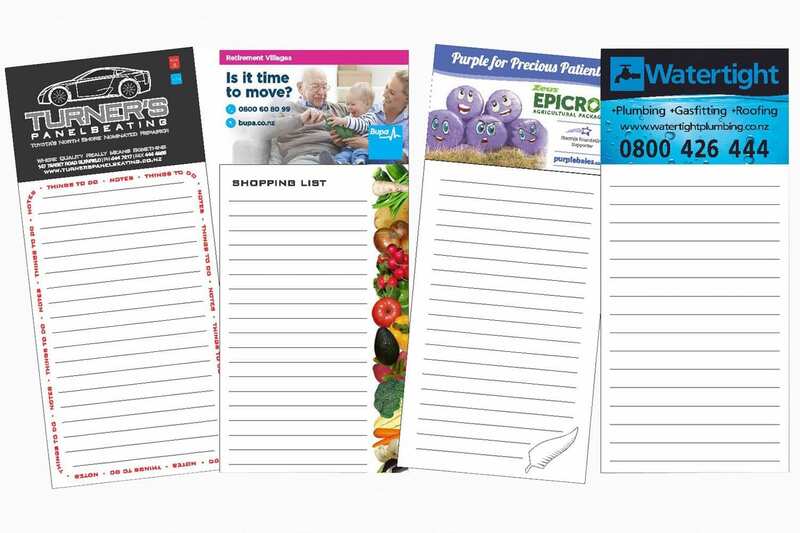 Print up to four colours on each side for maximum impact. Long life with over 3000 lights.